It’s summer and while it’s tempting to cut down on car detailing, dust, grime, and the sun’s relentless UV rays can take a toll on your car’s exterior. Enter Sonax Nano Paint Protect. From the world’s most trusted brand in automotive car care products, Sonax Nano Paint Protect offers paint protection like no other. 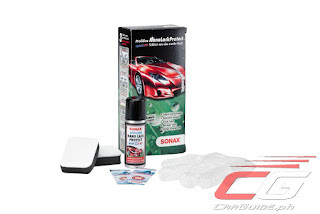 The Sonax Nano Paint Protect differentiates itself by offering paint protection at the molecular level. It protects paint by sealing it with modified fluorocarbon nano particles which are as hard as glass. Aside from unparalleled paint protection, it also offers other benefits: it freshens up the car’s paint, repels dirt, and beads water extensively. 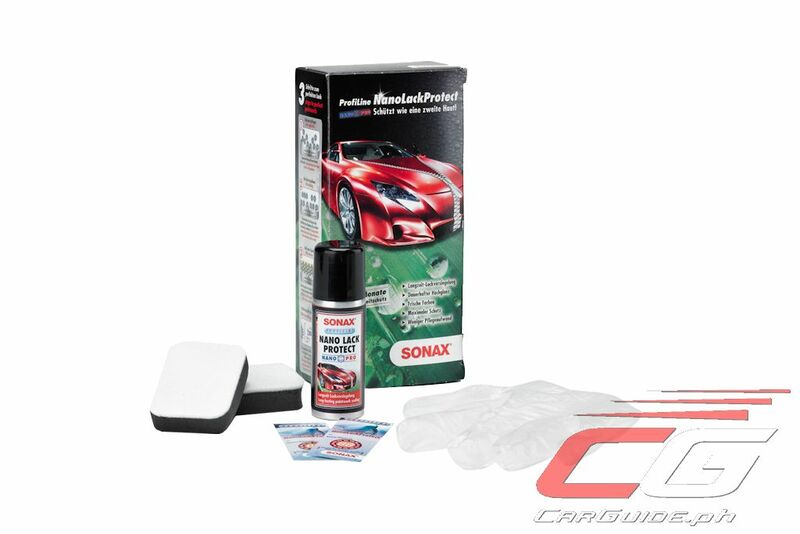 Used after an exterior detailing, the Sonax Nano Paint Protect is applied professionally. After it has cured, the paint’s finish will become noticeably richer and the surface, extremely hydrophobic. It’s safe for both painted metal and painted plastic components and is backed up by a 12-month warranty. The Sonax Nano Paint Protect technology comes from extensive research and development from a brand that’s been a household name in car care for more than 50 years. Today, it’s trusted by both OE automotive brands and leading car detailing shops in more than 90 countries. It’s the brand chosen by millions of motorists and car lovers alike. The Nano Paint Protect is part of Sonax’s ProfiLine line and must be applied professionally. It’s available at all Sonax partner detailers and dealers nationwide. For a list of Sonax detailers in the Philippines, check out the Sonax Philippines Facebook page.